Geospatial Survey Solutions and Deri Jones & Associates (GSS/DJA) were asked to carry out a survey of Holly Lodge High School. The customer required the information urgently, and we were able to provide them with the relevant data within ten days. Three days were needed on site capturing data using both the FARO LS880 and the MENSI GS200. 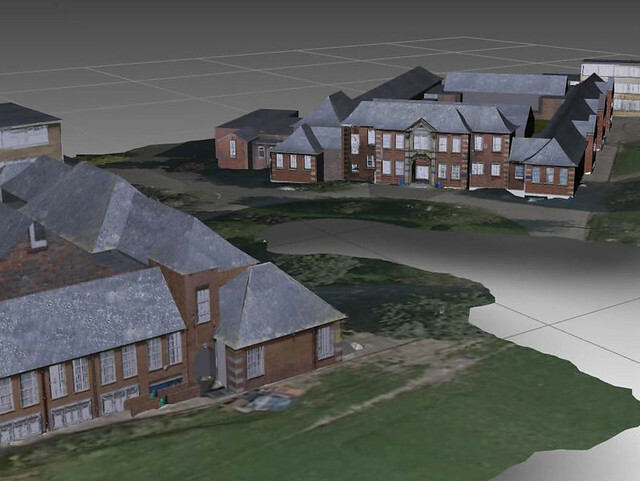 The customer was supplied with elevation drawings, a 3D block model, and the complete point cloud. 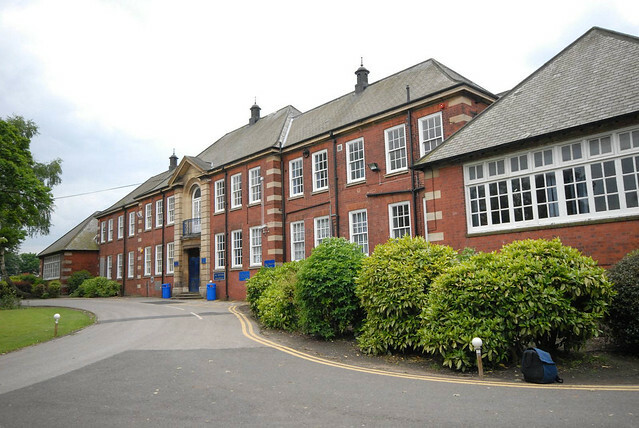 Holly Lodge High School was originally a girls' and boys' grammar school, the girls' school opened in 1922 and the boys' school opened five years later in 1927. A Science and Technology block was built in 1970 prior to the amalgamation of the girls' and boys' schools in 1972. In 2004 Holly Lodge became a specialist College of Science. The school is due to be rebuilt as part of the Building Schools for the Future program, which is what the information provided by GSS/DJA will be applied to. GSS/DJA carried out a full survey of the outside of Holly Lodge High School, this was for a customer that wished to go to tender for the refurbishment work that was due to be carried out, and as the deadline for the tender was fast approaching, they required the data as quickly as we could provide it. The initial contact from the customer was made on the Thursday, on Saturday we began our on-site work, the finished product was provided twelve days after the initial contact, and ten days after we began the survey. We found the combination of the Faro and the Mensi unit particularly effective on this project, as the mixture of large clear walls and small courtyards and details meant that we were able to make best use of the capabilities of both scanners. The Mensi was left for long periods to capture data from the large areas while we moved the Faro in and out of the areas with more limited access. The data was compiled using Faro Scene, then exported to Pointools where elevation images were created, the images were used for the orthographic drawings of the elevations and for texturing the model. The model was created using Rhino, and displayed in Deep Explorer.